CBD Oil Review rates RE Botanicals with five stars because it qualifies for the Quality, Safety, Charity, Mission & Innovation Badges. Renew. Regrow. Regenerate. RE Botanicals is the real deal on the sustainable agriculture front with an expert and seasoned founder and the ultimate in regenerative farming practices. They are the first national hemp brand to receive the coveted but arduous USDA organic seal due to their commitment to all things organic, no exceptions. RE Botanicals is on a mission to reverse climate change with responsible farming, and they’re making huge strides. We’re pleased to award them all five stars for their unparalleled standards of excellence. 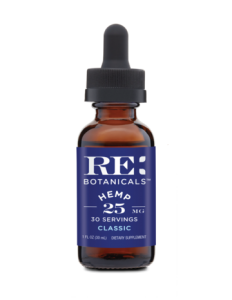 SAVE 10% ON ALL RE BOTANICALS PRODUCTS! John Roulac, the founder of RE Botanicals, is a powerhouse in the sustainable agricultural movement. He founded the organic superfoods company Nutiva (we love their stuff) and has over 20 years of experience in the space, ensconced in everything from holistic healing to innovative soil techniques. He even championed the home composting movement in the early 90s and has written several books on the subject. His dream? 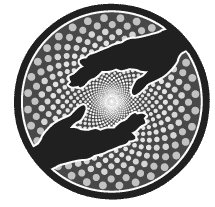 To initiate a shift to regenerative agriculture to improve the lives of people and the planet. The fruit of this dream is RE Botanicals’ USDA organic certification, the first among national hemp brands. Needless to say, we’re impressed. 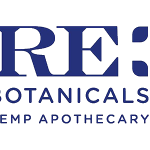 The RE Botanicals full spectrum product line is basic, but its ingredients are 100% organic through and through, making it one of the top lines we’ve seen. 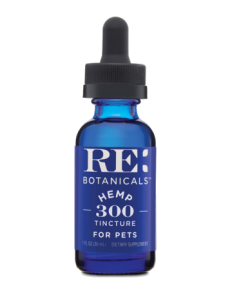 Their tinctures for people and pets are blended with organic MCT oil and organic peppermint oil in the flavored varieties. They also sell vegan softgels which we highly appreciate. Many in the industry use gelatin derived from bovine, a decidedly unnecessary ingredient that undermines the natural, plant-based promises of hemp. For this, we salute them. Unbeknownst to many consumers, the majority of hemp agriculture utilizes farming practices that strip the soil of nitrogen and other nutrients, wearing it down and increasing carbon footprint. RE Botanicals uses crop rotation with other plants like alfalfa to improve the longevity and health of the soil. They are a leading example of what the others should be doing. RE Botanicals donates 1% of all proceeds to regenerative agriculture, their mission for the industry and the world. Their only shortcoming as far as we’re concerned is an absence of test results for things like purity and pesticides. However, because USDA organic certification requires these tests, we are willing to overlook it in this case and award them the illustrious five-star rating. Bottom Line – RE Botanicals is a leader in sustainable agriculture that honors purity of product and the mission to combat climate change. We find them an incredible, innovative, and highly ethical brand that just might affect change in this young industry. 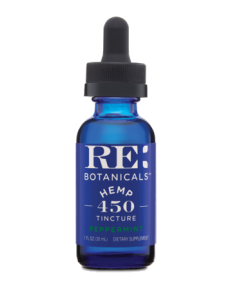 RE Botanicals uses regenerative farming techniques to grow their industrial hemp in the U.S. and blends their golden extract with 100% organic ingredients. RE Botanicals is required to test for contaminants like pesticides in order to maintain their USDA organic-certified status. RE Botanicals is ardently committed to regenerative agriculture for healthy soil, plants, people, and climate. RE Botanicals donates 1% of all sales to regenerative agriculture initiatives. RE Botanicals uses a variety of specific, sustainable techniques and was the first national hemp brand to receive the USDA organic seal.